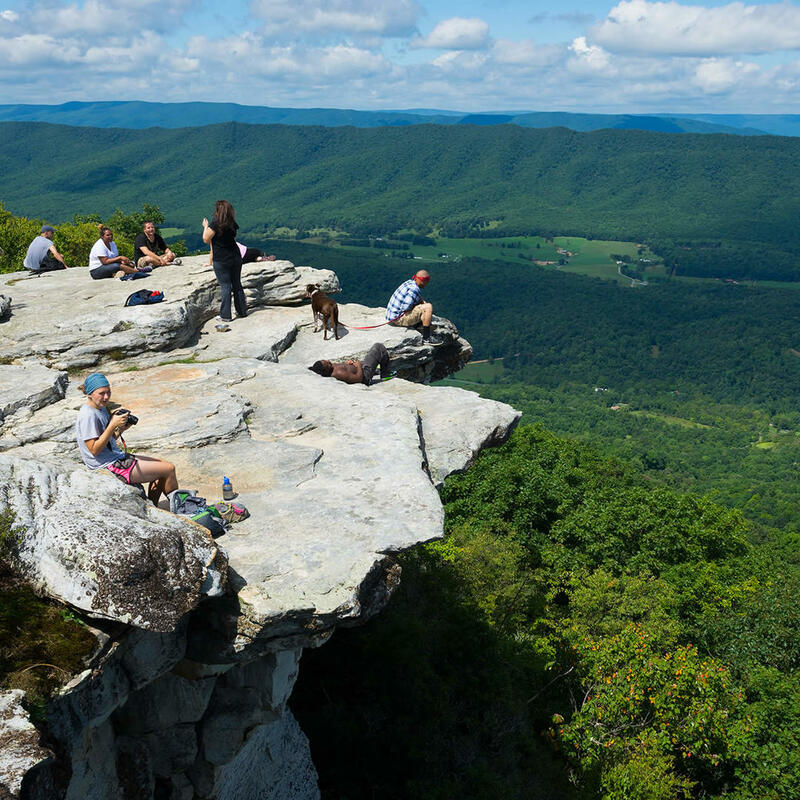 This rocky precipice is one of the most photographed spots in Virginia and along the Appalachian Trail. Offering far-reaching views of the mountains, the best time to go is in spring when the entire Catawba Valley is blanketed in green. However, go any time you like - the trail is open year round.